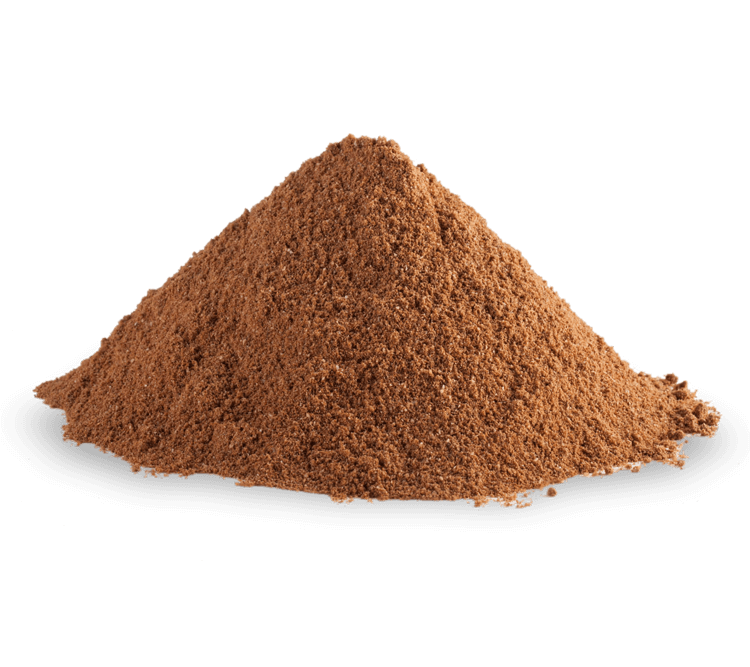 A premium quality mid brown meat and bone meal. Highly palatable, and a rich source of minerals and easily-digested protein. Derivation: Animals slaughtered for human consumption. Processing details: All processing takes place at our DEFRA approved Category 3 processing plant.